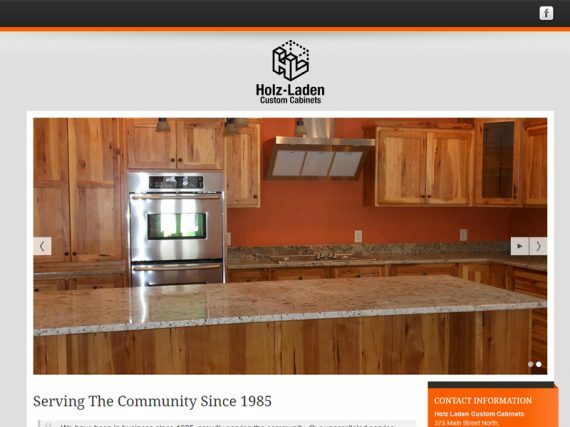 Holz-Laden Custom Cabinets offers some of the best cabinets on the market. They are a local business based out of Deer Park, Wisconsin and have been serving their community since 1985! Ray’s Concrete Lawn Ornaments is located in River Falls Wisconsin. 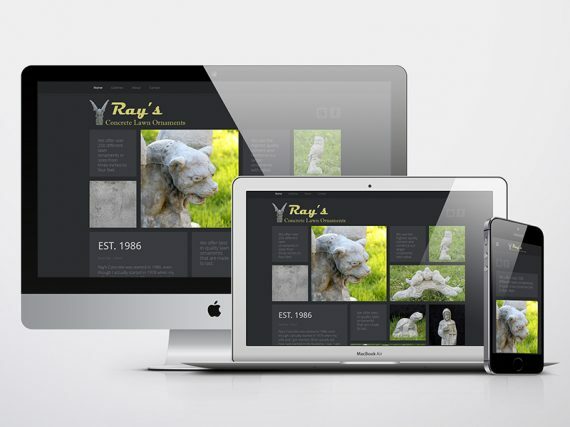 David and Nancy Ray own the business and were in need of a new website! This build includes photography, logo design, and web design all done by Xceptional. 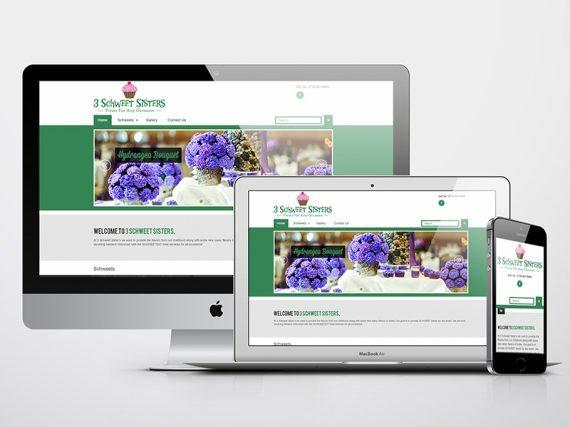 We are excited to see their business grow with their new website.